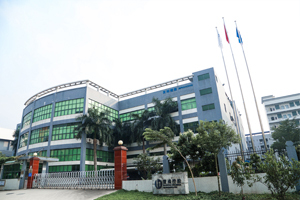 Shenzhen Baohong Precision Molds, Ltd. was established in 2005, registered in Shenzhen, China, specializes in mold manufacturing industry, to provide the components for the electronics, automotive, medical, IT, communications and professional equipment and other industries. We won a high good reputation since work for world-renowned brand companies in automotive, electronics, electrical and other industries. We have ISO 9001; 2008; ISO14001:2004; / TS 16949: 2009; UL and EICC etc a series of international certification. In the more than ten years development process, Baohong company strive to promote exchanges among peers in the region with a proactive attitude,, to promote international trade and technological exchanges and cooperation, in order to contribute to the development of the industry.